When it comes to boosting your strength and building muscle, taking the proper supplements is vital. The problem with the supplement industry is that there are so many supplements that do more harm than good. If you walk into your local nutrition shop or shop online for supplements, you will probably be overwhelmed. Many of the supplements have fancy names and catch labels with body builders and muscle guys making you think that they got that incredible physique by taking that supplement. The truth is that most of these guys got those physiques by taking anabolic hormones and steroids, and they are just using their image to help sell a product. 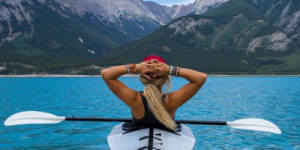 The supplement industry is not a very regulated industry, so you will see tons of products and claims on miracle supplements promising to increase your muscle mass or strength. Most of these supplements DO NOT work. People always fall prey to supplements or any product that offers short-term solutions to their long-term problems. When you are looking to boost strength and build lean muscle mass, you need supplements that have supporting science and a long history of gains. 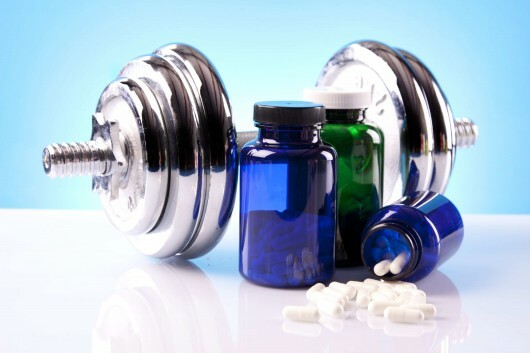 The following supplements have all been used by body builders, fitness models, and fitness enthusiasts for over a decade, and are time tested. You do not need the newest and most “hip” supplement to build lean muscle mass and boost your strength. Stick with the supplements that are proven muscle builders or which effectiveness were proved by science studies, for example these 5 supplement that are safe for fitness. 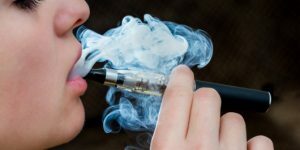 They have scientific evidence backing up their claims, and do not have unwarranted side effects. Let’s take a look at the best strength boosting and muscle building supplements that actually work. 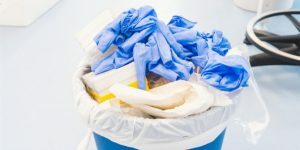 Creatine is the best strength-boosting supplement you can take because it actually delivers a short-term energy supply to your body’s muscles. Your muscles will be able to exert more energy when you supplement with creatine before a workout allowing you to lift heavier weight. This is important because the heavier weight that you are lifting during your workouts the more muscle fibers you will be breaking down, which will help you build more muscle mass! 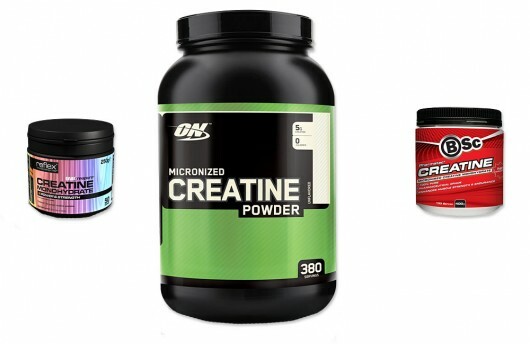 Creatine works by increasing your muscles ATP levels, which delivers that short term energy supply that will help increase their capacity during a strenuous workout. We like a basic monohydrate creatine which you can buy for example on Zupplements.com or Amazon.com; it’s not expensive and does the job. Casein Protein is an incredible form of protein because it is one of the highest quality protein powders and is slow digesting. This means that casein protein can be taken at night to help you recover from a hard workout, and slowly drip feed your muscles with the right mixture of amino acids and protein as your body is recovering while you sleep. Casein differs greatly from whey protein because it is such a slow digesting protein, while whey protein will be absorbed fully by your body almost immediately. Take your casein protein powder 30 minutes before bedtime to drip feed your muscles while you rest. 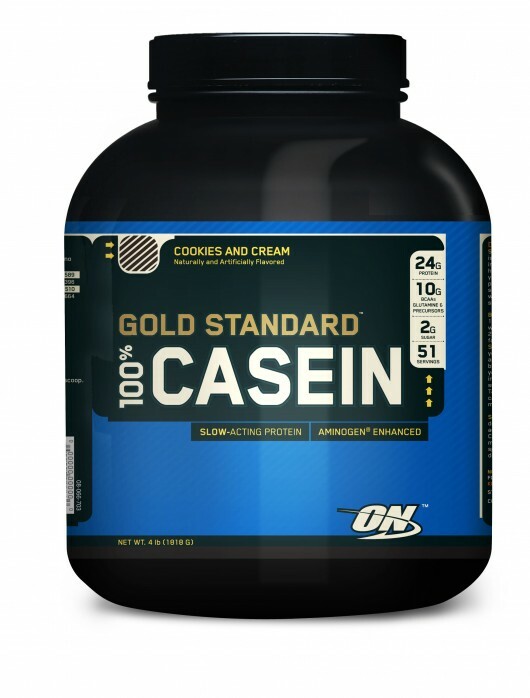 Our recommendation for a casein protein is Optimum Nutrition Casein Protein becauses it tastes fine and mixes easily. Read the next supplement on our list to get the best protein combination for strength and muscle gains. Buy Casein Protein on Amazon.com. 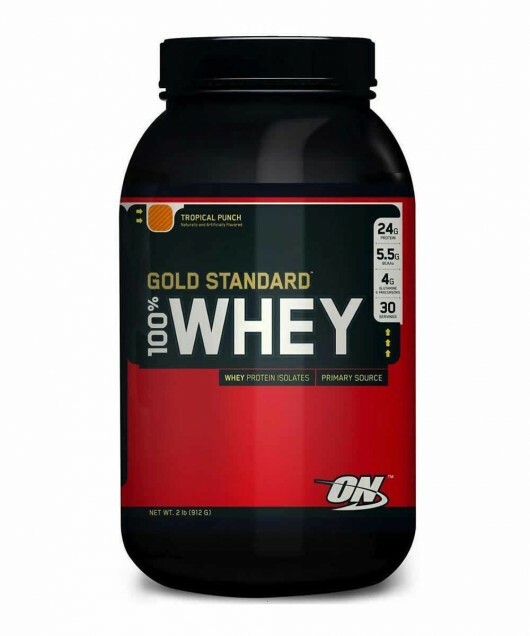 Whey Protein is another high quality strength and muscle building supplement that will help you boost strength and feed your muscles with the proper nutrients and amino acids. Whey Protein is comprised almost entirely of lean protein and amino acids, making it ideal for a meal replacement or post workout shake. Whey protein is absorbed by your body immediately, so it is great to take directly after a workout to help those damaged muscle cells recover. If you are looking for the best strength boosting protein combination, make sure to take whey protein in the morning and directly after a workout. Our recommended why protein is the Optimum Nutrition Gold Standard because it’s the pure deal, without a lot of added sugars and fats. Chose a standard taste like Vanilla, or you might get bored of it quickly when taking it every day. Buy Whey Protein on Amazon.com or on Zupplements.com. In a recent study it was shown that supplementing with just 3 grams of D-Aspartic Acid per day for 10 straight days raised testosterone levels by over 40 percent! This is a pretty remarkable difference in testosterone levels in under 2 weeks. Raising your body’s testosterone levels is vital for building muscle mass, boosting strength levels, and increasing energy levels. D-Aspartic Acid is no doubt one of the best strength boosting supplements because it helps to raise one of your body’s most important anabolic hormones. 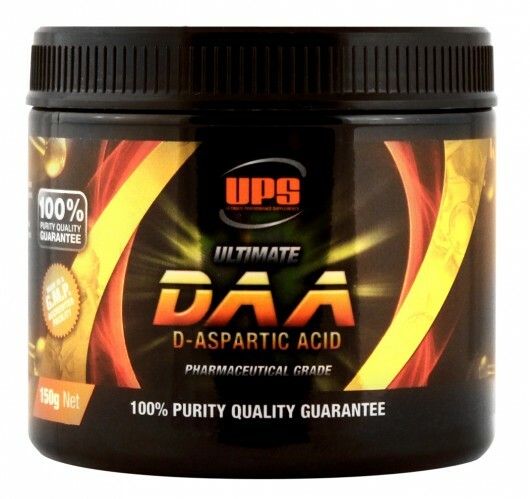 Buy D-Aspartic Acid (DAA) on Amazon.com. More specifically, you need a quality multi-vitamin derived from whole food sources. Most of the cheaper multi-vitamins contain nothing but stripped down chemically altered versions of the vitamin and minerals your body needs. 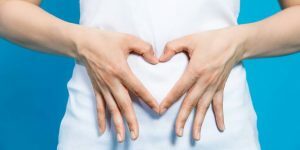 It is always best to get your vitamins and minerals from all natural sources, and these whole food multi vitamin supplements contain incredibly nutrient dense ingredients such as dehydrated kale, wheat grass, barley, broccoli, beetroot etc. If you don’t supplement with a quality whole food multi vitamin you are not getting the best benefit. A good multi-vitamins derived from whole foods is Nature’s Way Alive or Multi-Pro 32x.